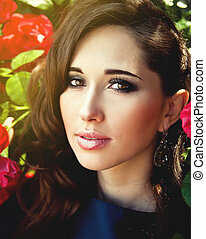 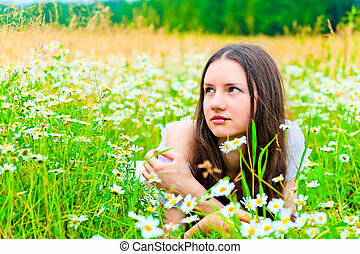 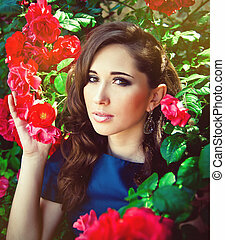 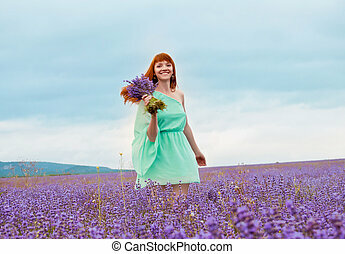 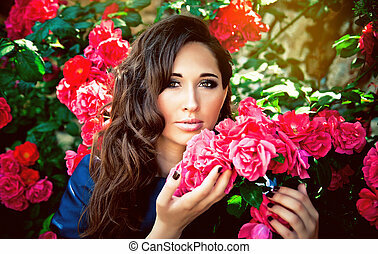 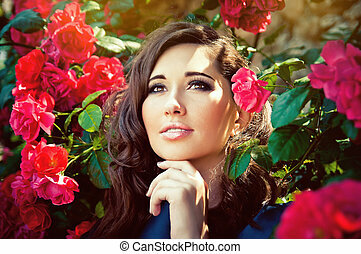 Beautiful woman in a field with flowers. 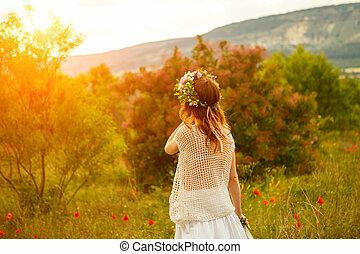 beautiful woman in a field with flowers at sunset. 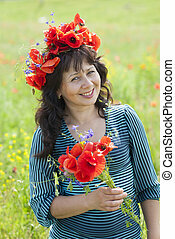 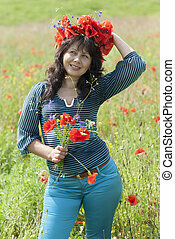 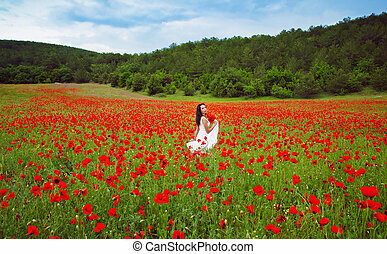 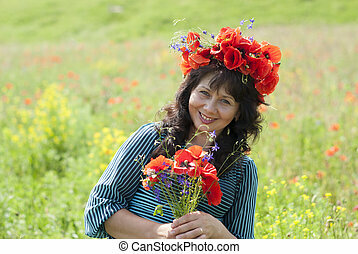 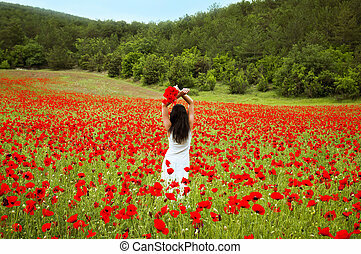 Woman in a field with poppy flowers. 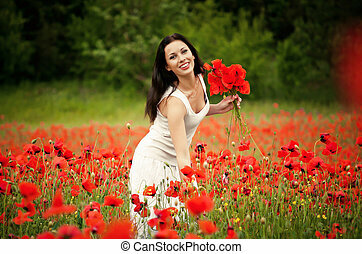 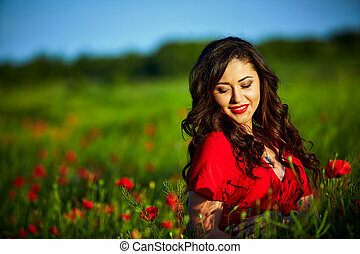 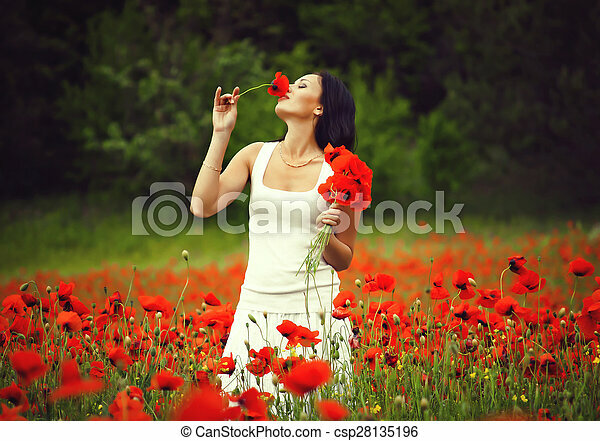 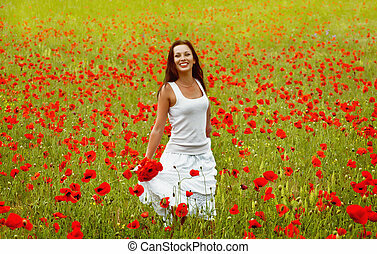 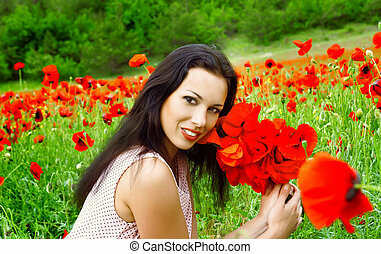 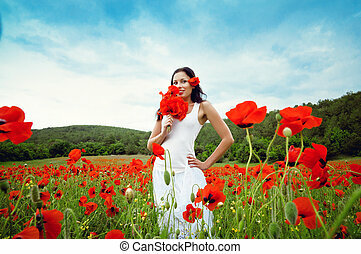 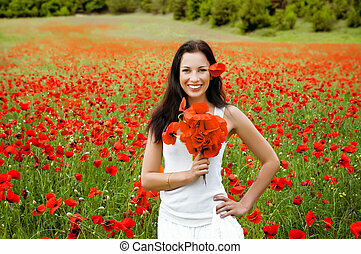 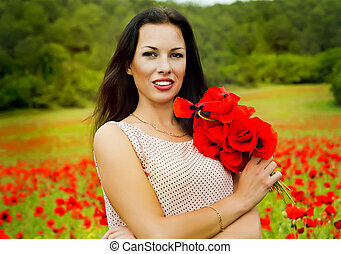 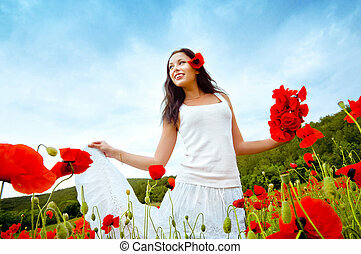 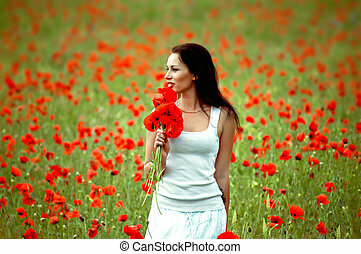 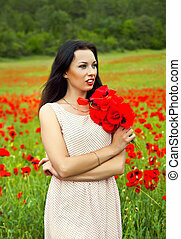 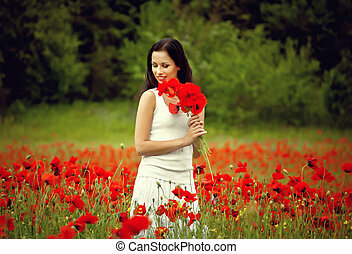 Beautiful woman in a poppy field with flowers. 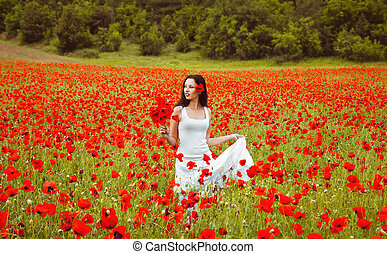 Woman wearing in a red dress. 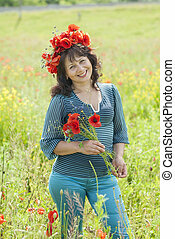 Beautiful woman in a poppy field with flowers. 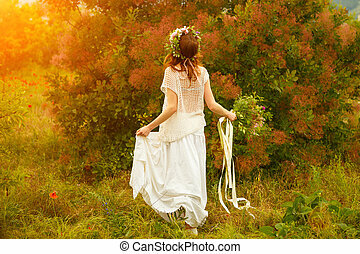 Woman wearing in a white dress.